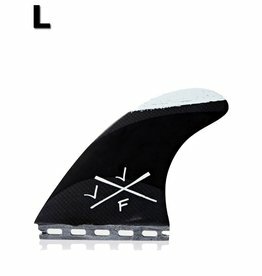 Future Fins FAM2 template is the "bigger guy" template, with a full base and large surface area. 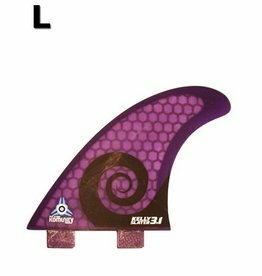 The FAM2 is the legendary Al Merrick fin, what more can we say? The F8 is a large size template close the JC1 or the EA. It has a full base with a moderately free tip. 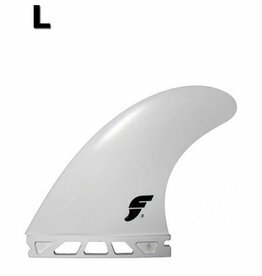 The largest fin set in the F Series, designed to accommodate the weight of heavier surfers. 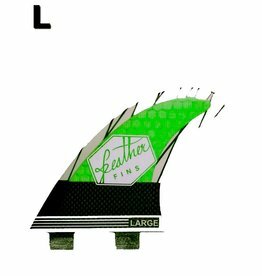 A popular template for the light footed large surfer. 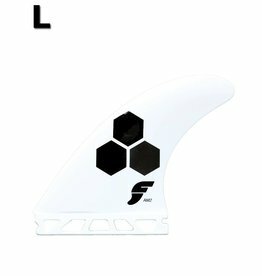 The large base with medium tip helps with powerful bottom turns and releasing the fins off the top. 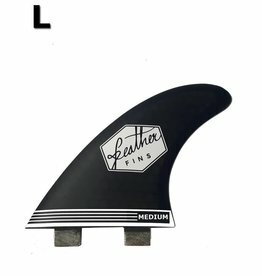 Try this laid back template in wrapping point breaks. Beautiful vin, made with high quality materials. The honeycomb structure makes the vin stable and lightweight. 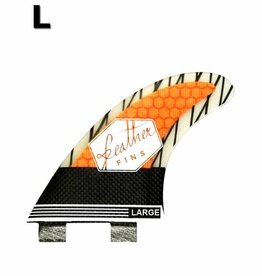 Wide base and moderate flex provide great speed and control in the turns. 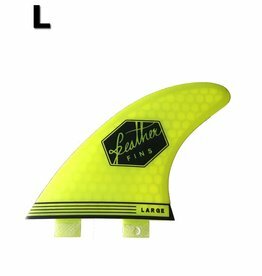 Suitable for reef and beach break. Used materials are of the highest quality. 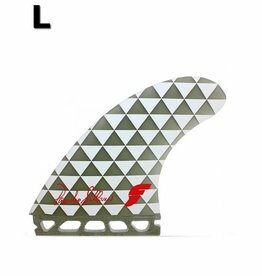 The fin has been built from several layers, Carbon in the basis, makes it light and rigid, honeycomb structure in the middle and Carbon lines make the tip more rigid. 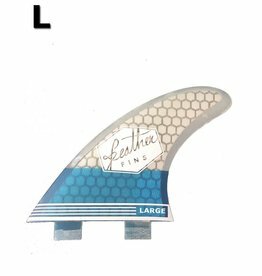 The Pancho fiberglass fin was designed for North Shore powerhouse Pancho Sullivan to deliver stability and control in solid surf. 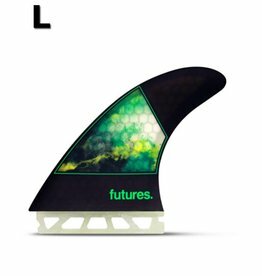 The Jordy Smith Large is the signature fin of the South African powerhouse for all around conditions. 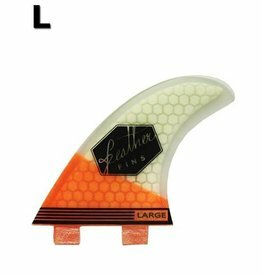 The Jordy Smith comes in honeycomb material, giving the fin a medium flex pattern. 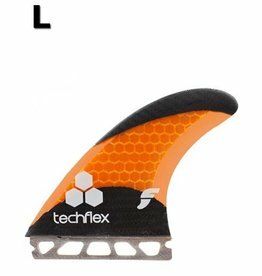 The AM2 Techflex is the largest thruster design by Al Merrick of Channel Islands Surfboards and its responsive flex pattern make it ideal for high-performance power-surfing in good waves.